Research has shown that certain infants who drink cow’s milk instead of being breastfed during their first few months of life, are more likely to get type I diabetes. 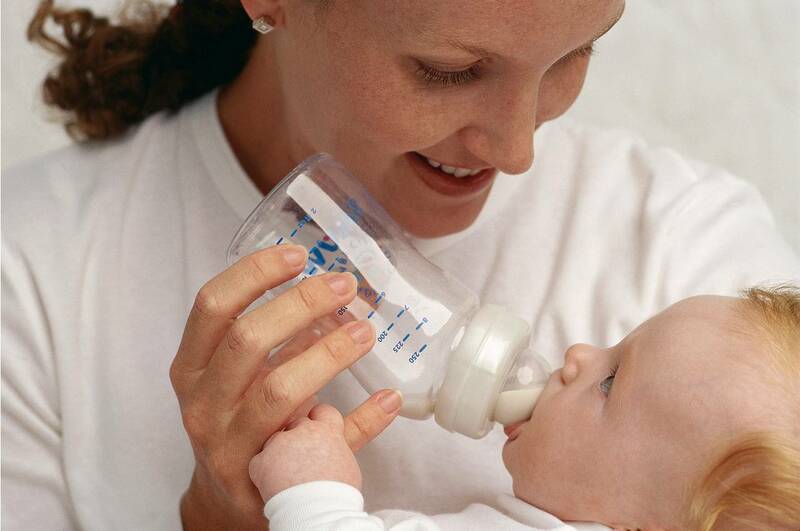 In 2000, a study was done in Helsinki, Finland showing that when babies drink cow’s milk instead of being breast fed, it causes an increase of type I diabetes among infants who are genetically susceptible to the disease. Later research found that it wasn’t just the fact that they weren’t getting mother’s milk, but that they were getting dairy…it was essentially the combination of genetically susceptible children being exposed to cow’s milk that brought on the disease. In fact these children had an 11-13 fold increase risk compared to genetically non-susceptible children. Although diabetes is increasing across all generations, the fact that some children are at 11 to 13 times the usual risk is extremely high. Dr. Campbell went on to explain that due to the unpopularity of this study, an effort to discount these findings has led to misinformation and confusion in regards to infant safety. Apparently the American Academy of Pediatrics has decided that there is enough data to show the disadvantages of feeding bovine (cow’s) milk to human babies as they now advise breastfeeding exclusively for the first 4 months of life and then to continue with it for at least the first year.